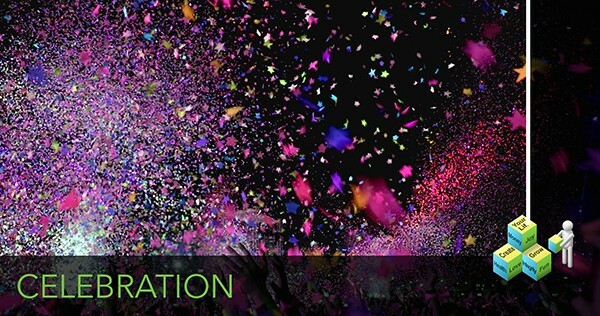 Are you ready for the tools and training to create a life you dreamed of? 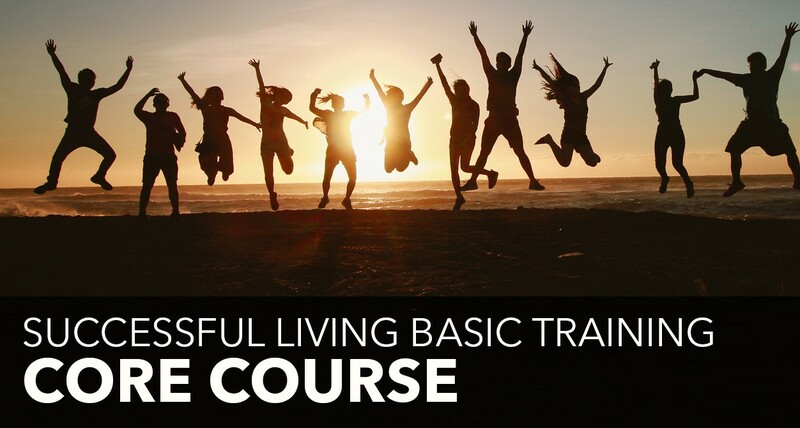 Purchase the Successful Living Basic Training below. 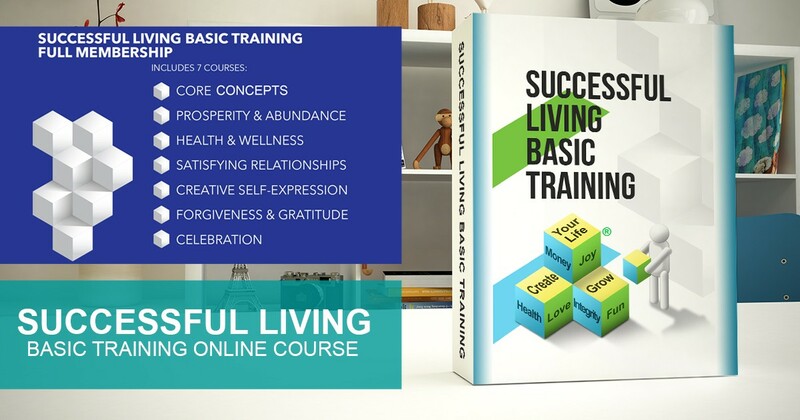 The most comprehensive successful life training program available. Hosted by Patricia Clason who has been facilitating transformation for 40 years. Each course provides a valuable life lesson to help you build the successful life you have always dreamed of. Create a solid foundation & have the tools for building a GREAT life. 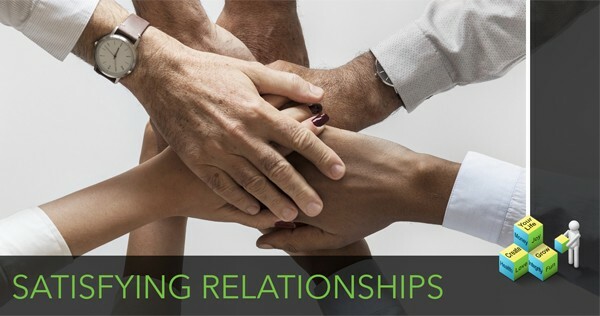 Improve your health, wealth, relationships, and emotions through understanding how the brain works and managing your emotional flow. Add action to implement the practical steps you’ll learn and you WILL create the life YOU want! There are a few basic things that, when correctly practiced and integrated into your life, will lead you to the satisfaction and aliveness that are the fabric of life itself. 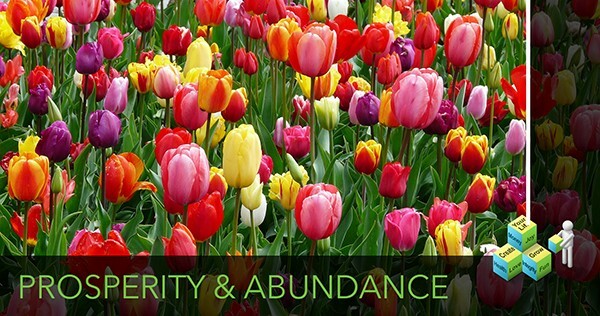 Invaluable insights for making your life the success you want it to be. Integrity and Accountability - When thought matches word, matches action and gets results that match the thought. 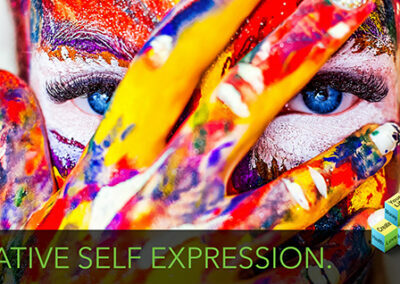 Emotional Intelligence- Emotions are energy In motion: All emotions are good and valuable,natural, human reactions. How the brain, body and emotions work together. Passion & Purpose Purpose is the Context, Goals are the Content. 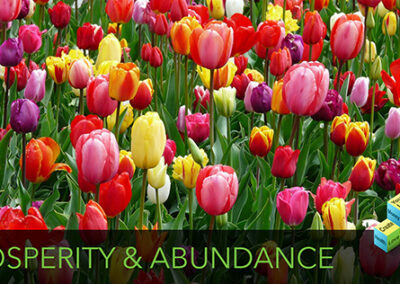 Prosperity and Abundance: Explore the wealth/financial aspects of prosperity and the true meaning of abundance. 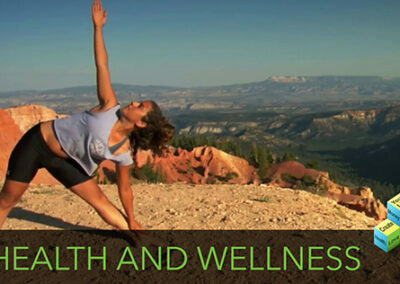 Health and Wellness: The best health possible for you is important as our brains work better when our bodies are healthy. 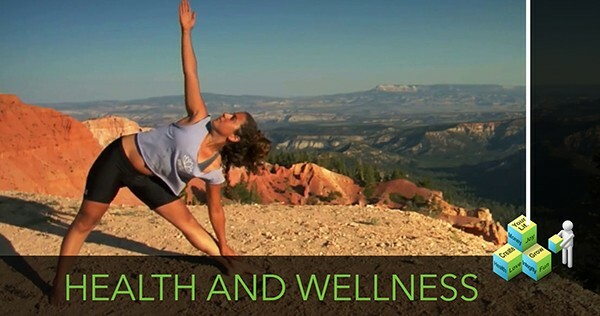 Taking action on self-care and health is a constant practice that will make your life longer and more satisfying. 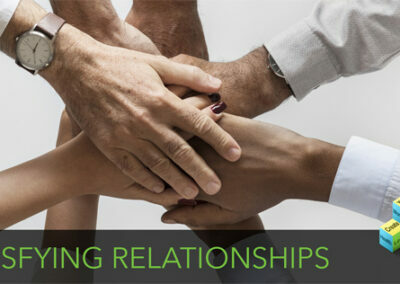 Satisfying Relationships:Build meaningful and fulfilling relationships in a sustainable network of friends and family. 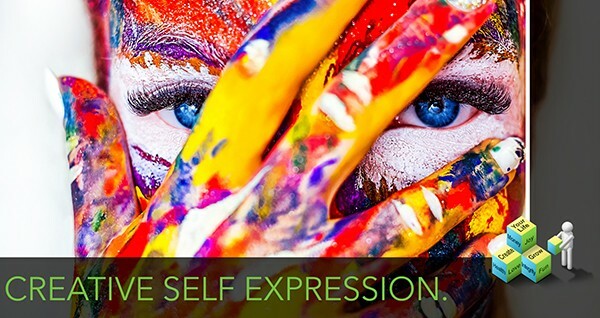 Creative Self-Expression: Find your creative self-expression and integrate your creativity into your successful life. Forgiveness and Gratitude: Release pain, open the flow of love AND ultimately create space for great things to happen and abundance to occur. 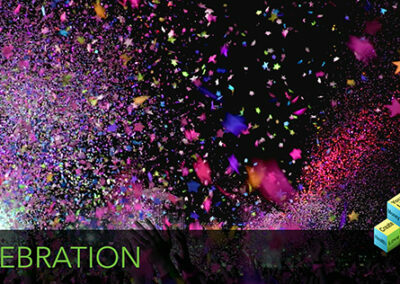 Celebration: Importance of celebrating, even the smallest of successes.